GTM: Global solar added 59 GW in 2015. Image source. The world added 59 GW of solar photovoltaic capacity last year for a 34% growth compared to 2014, preliminary figures from GTM Research showed. According to See News Renewables, in 2016, global installations are expected to be 64 GW, bringing the world’s cumulative installed PV capacity to 321 GW. 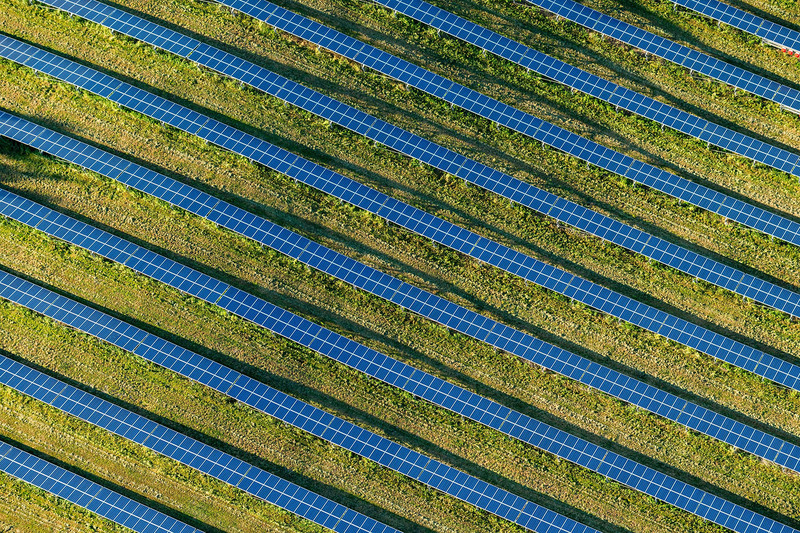 “The fourth quarter of 2015 showed that global PV demand is very much at the mercy of government support, which can often be unpredictable and idiosyncratic, leading to often negative but sometimes positive outcomes,” said GTM Research senior solar analyst Mohit Anand. After the US extended the federal Investment Tax Credit (ITC) in December, its share of expected global PV demand between 2015 and 2020 has increased from an average of 10% to 15%, even as substantial growth in demand is projected for the Asia-Pacific region (apart from China) this year and beyond. Japan, the UK and China have on the other hand pulled back feed-in tariff (FiT) support, which has reduced expectations. Global installations in 2016 are expected to be led by the US and China. According GTM Research, emerging markets will play a key role as India will become a reliable multi-gigawatt market this year, while Brazil and Mexico will have their ambitions tested against actual project execution. A number of other markets in Asia and Latin America like the Philippines, Pakistan, Bangladesh, Uruguay, Guatemala and Panama will make progress and try to break through to 100 MW.